Feel free to send Tired of Lyme a message whether you have a suggestion for the site or you'd like to share your story personally. All is welcome! 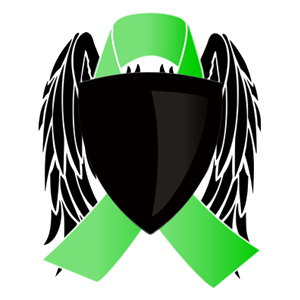 ​For chronic Lyme support related questions and advice, please reach out to us in the Lyme Support Group. Your e-mail address is not required, which preserves anonymity, but if you'd like a response, be sure to include it. Your E-Mail is not required unless you'd like a response.